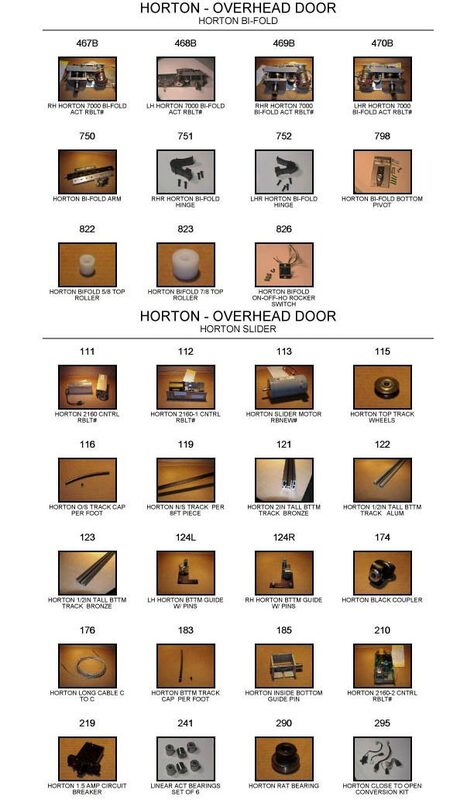 Liberty Door Repair sells a variety of manual and automatic door parts to customers in America and worldwide. Whether you need replacement parts, or want them installed, we can help. Our licensed and insured company specializes in both door repair and installation services for commercial and industrial clients across America. 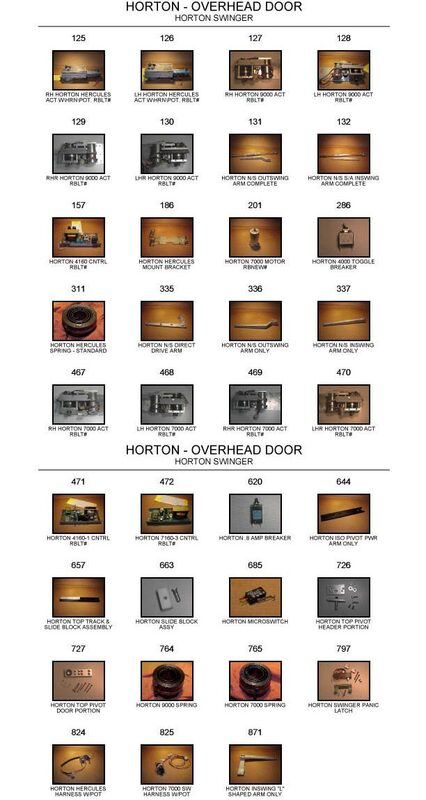 Below are Horton replacement parts that we can sell or install. 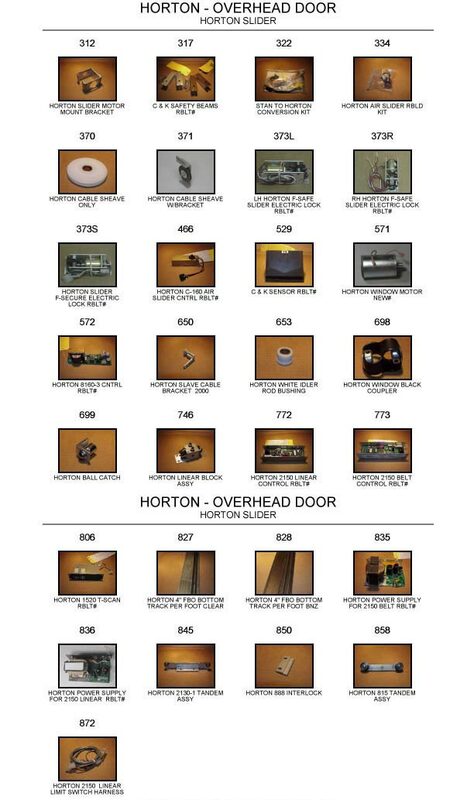 For pricing on automatic doors, or help finding parts, call 404-244-7253 now. You may also email us at doors@libertydoorrepair.com or use the easy contact form on this page for more details.